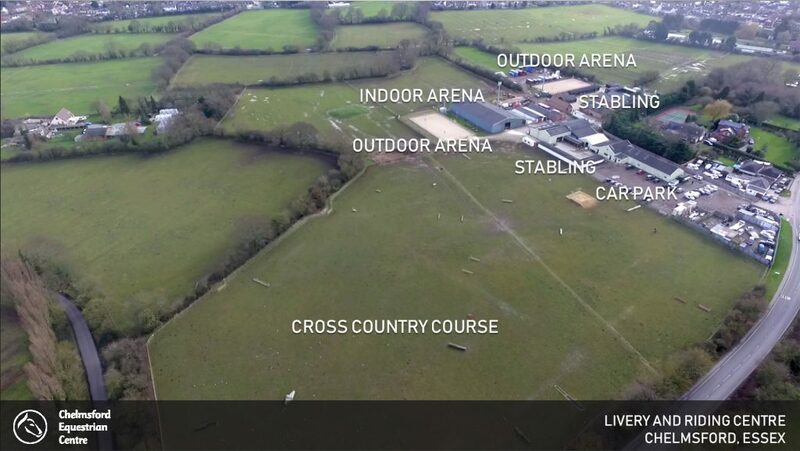 There are currently around 30 different cross country jumps and a training bank on the course. 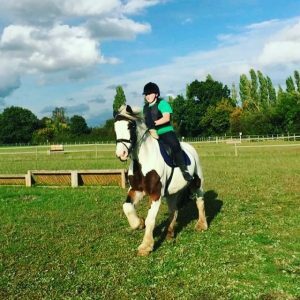 The course is ideal for training absolute beginners and for advanced jumpers needing to practice challenging jumps without unnecessarily overworking their horse. 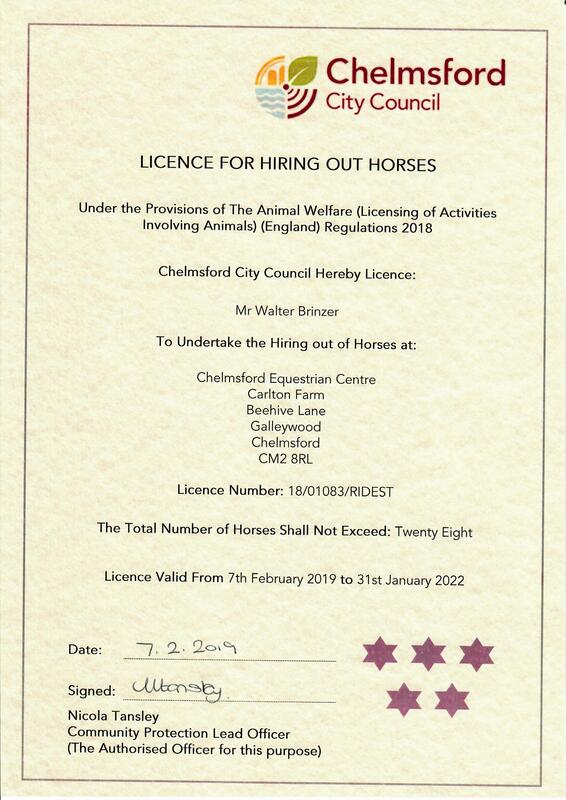 The course is open to external riders, riding their own horse, on weekdays between 10am and 4pm. At weekends, when the riding school is busier, we usually open the course from midday to 3pm on Saturdays and 1 to 2 on Sundays. Please check our Facebook page or give us a call for up-to-date information about opening times.